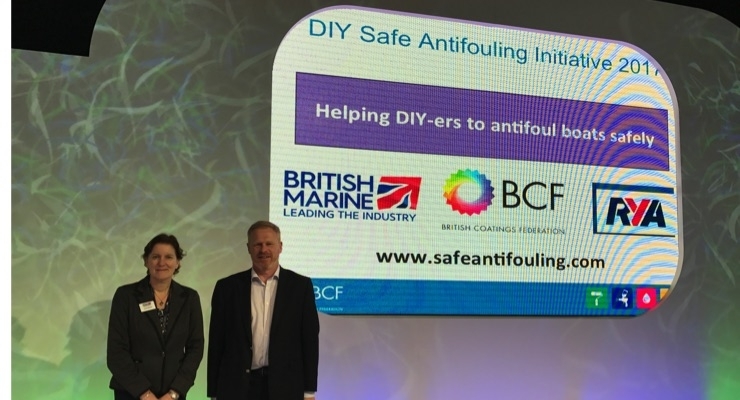 The British Coatings Federation (BCF) along with the RYA and British Marine, launched a new DIY Safe Antifouling Initiative at the London Boat Show on 8th January. The objective of the initiative is to inform and educate boat owners regarding the hazards associated with antifouling their boats. 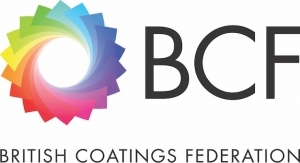 In September 2015, the BCF Marine Coatings Group carried out an online survey on DIY use of antifouling paints in the UK. This was completed by just under 2,500 boat owners and showed that over 90 percent of users are taking the correct precautions, use the appropriate personal protective equipment and are well aware of the hazards involved. 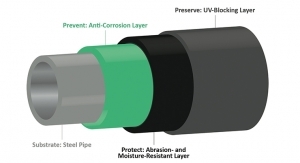 However, it also highlighted several areas where improvements could be made, with a need for better guidance and how to minimize the risk of skin contact with AF paint. 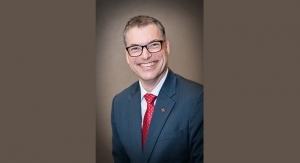 A 14-page preliminary report was issued with the results of the survey and following on from this a number of tools have now been developed to support the new Initiative. A 16-page guidance document has been published explaining how to prepare the boat hull, apply AF paints safely and best practice for cleaning up and waste disposal. A poster is available for display in chandlers, marinas and boatyards, and a tri-fold leaflet has been prepared. These tools were distributed during the launch day at the Boat Show in London and are available for download at www.safeantifouling.com. 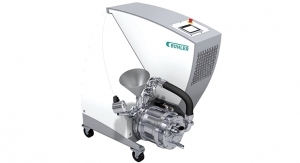 “British Marine is proud to be supporting this initiative with its industry counterparts. 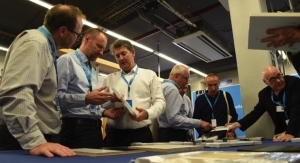 This is a campaign which promotes safety whilst boating and provides guidance which is easy to follow, ensuring peace of mind for all current and future boat owners and the industry as a whole," said Ross Wombwell, technical manager at British Marine. “It's important to know that antifouling paints are being used properly and that boat owners are aware of the potential hazards associated with antifouling their boats. The DIY Safe Antifouling Initiative 2017 will help to raise awareness of those hazards and to highlight the importance of using the appropriate Personal Protective Equipment," added Emma Barton, planning and environmental manager at the Royal Yachting Association (RYA). Queries regarding this initiative may be addressed to Trevor Fielding, the BCF’s Regulatory Affairs Manager, trevor.fielding@bcf.co.uk. 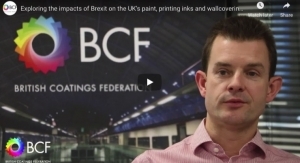 The British Coatings Federation” is the sole Trade Association representing the UK paints, printing inks, powder coatings and wallcoverings manufacturers. 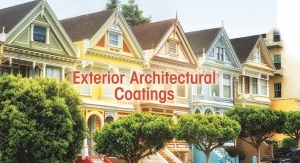 For further information, please contact Ali Brown at the BCF, alison.brown@bcf.co.uk, telephone 01372 365989 www.coatings.org.uk. British Marine (the trading name of British Marine Federation Limited) is a membership organization leading the UK leisure, superyacht and small commercial marine industry. It has over 1,600 members drawn from both seagoing and inland sectors and represents an industry employing more than 31,500 people in the UK. The RYA is the national body for all forms of recreational, competitive and professional boating. It represents dinghy and yacht racing, motor and sail cruising, RIBs and sports boats, powerboat racing, windsurfing, inland cruising and personal watercraft. The RYA is committed to promoting all forms of boating and making them accessible to everyone. Five major companies have joined forces to help make shipping more sustainable.